This webinar is sponsored by the RAPID Manufacturing Institute and is free to employees of RAPID member organizations. 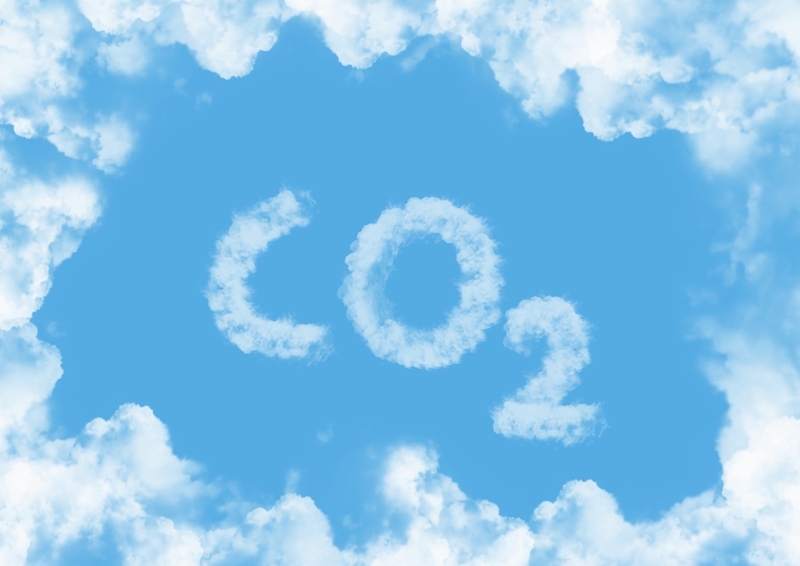 Carbon capture, utilization, and storage (CCUS) refers to processes that capture CO2 from sources such as power plants and either stores it or uses it to produce valuable chemicals and products. In this 60-minute webinar, Dr. Ramanan Krishnamoorti will provide a high-level view of the various CCUS processes and technologies, discuss challenges associated with existing technologies, and provide insights into how modular processing and process intensification could be applied to address energy consumption, high capex costs, and other issues that prevent CCUS from realizing its full potential. This webinar is part of ongoing Education & Workforce Development efforts of the RAPID Manufacturing Institute. Webinars are free to employees of RAPID member organizations and available to AIChE Members through use of member credits.